Home / 2017 / April / The growth in Durham is apparent. Falcon is proud to be a part of it. Originally constructed in 1978, the Durham County Judicial Building is undergoing a major renovation. The renovations will modernize and re-purpose the building to house various administrative offices, multiple meeting rooms, and leasable retail space on the first floor. The interior will undergo a total reconfiguration and replacement of all major building systems. The exterior envelope will be replaced with a system that meets current energy performance standards. 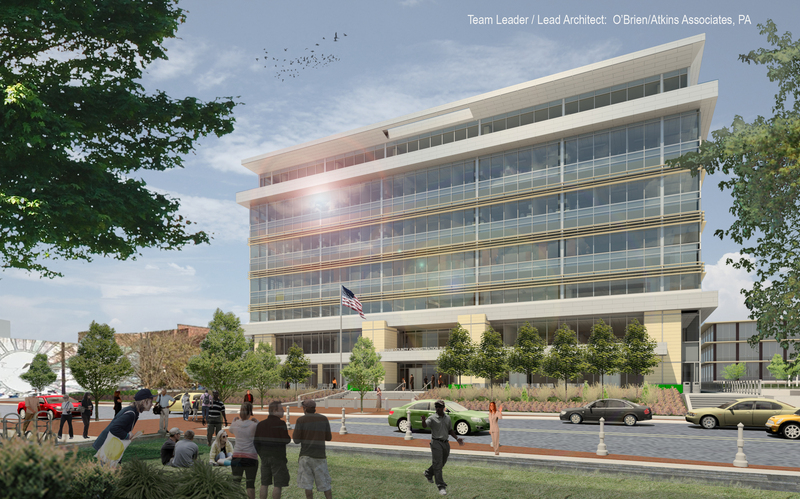 The project is seeking a minimum of LEED Certified. 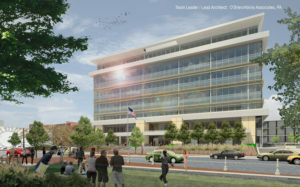 The new Police Headquarters will consolidate police functions currently housed in multiple locations as well as provide a secure parking deck. 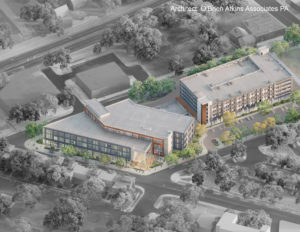 The new complex will include all police and E911 functions currently located at the existing police headquarters as well as District 5, Durham Emergency Communications Center, and the Forensics Services Unit. Located at 300 N. Roxboro Street, Durham’s Main Library will undergo a major expansion and renovation. The new library will provide reconfiguration of the building entries and interior for ease of use and enhanced visibility throughout. 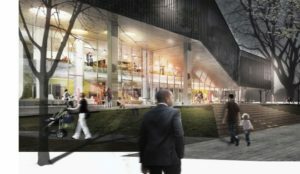 The scope also includes a comprehensive literacy and technology center, extensive program and collaboration areas, an expanded North Carolina Collection, and a prominent outdoor public plaza for programming and events. Significant advances in energy efficiency will also be implemented as a part of Durham County’s sustainability initiative. 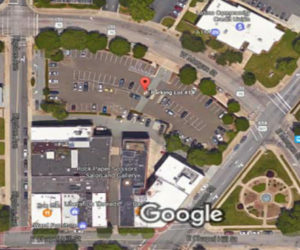 A new parking garage will be built at the intersections of Mangum Street, Morgan Street and Rigsbee Avenue. The proposed garage will include 750-800 parking spaces and will be wrapped with 15,000-20,000 square feet of commercial/retail likely on both Mangum and Morgan Streets. The garage will also house approximately 4-5,000 square feet of offices for the City of Durham Parking administrator.